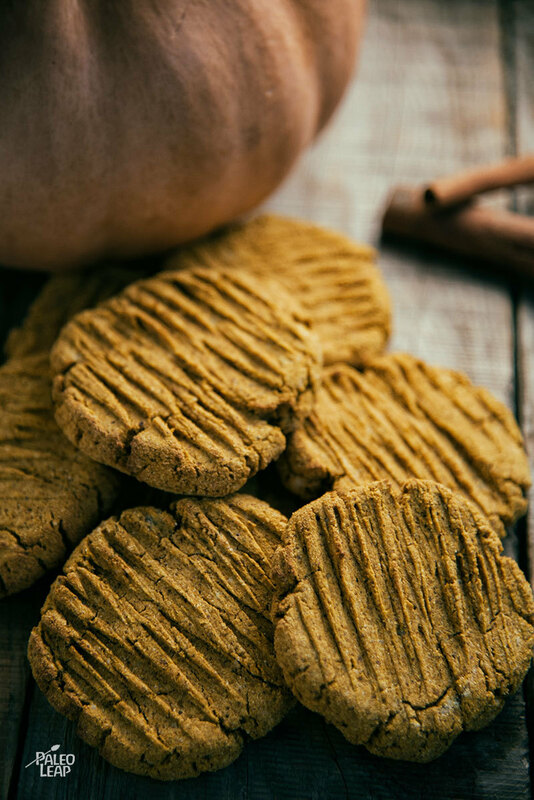 Pumpkin cookies are a sweet fall treat that will get you in the mood for the upcoming festive holiday season. They cookies are great to have tucked away in a jar, or displayed for guests and family to nibble on. 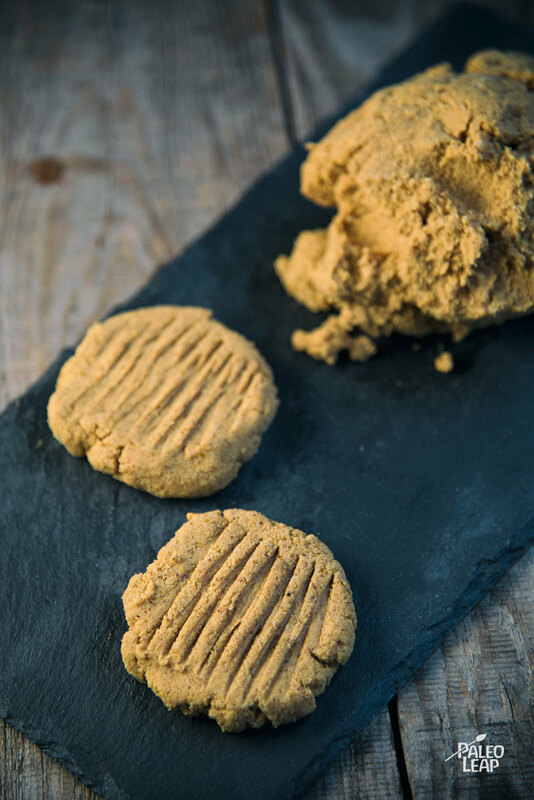 The base for these cookies is pumpkin puree, and the puree gives these cookies that true pumpkin taste. Plus, the pumpkin pie spice blend (usually cinnamon, ginger, nutmeg, cloves and cardamom) provides a hint of warm spice. This recipe does not use eggs, so if you’re allergic to eggs or are avoiding eggs due to an autoimmune condition, then these cookies are suitable for you. Unsweetened applesauce is used as a replacement for eggs in this cookie recipe, and can often be used as a substitute in other baking recipes, too. The applesauce keeps the cookies moist and binds the ingredients together, just like eggs. Be sure to buy unsweetened apple sauce, because the creamy coconut milk, sweet pumpkin puree and pumpkin pie spice blend provide so much flavor — no extra sweeteners are required! Also check to make sure your canned pumpkin puree is made without any added preservatives, fillers or sweeteners. Enjoy a cookie with a cup of coffee or as a dessert. In a bowl, combine the pumpkin puree, applesauce, coconut milk, and vanilla until well mixed. Gently add the coconut flour and almond meal while whisking. On a parchment-lined or lightly greased baking sheet, drop large spoonfuls of the cookie mixture, then flatten with a fork. Place the cookie sheet in the oven and bake for 20 to 25 minutes.